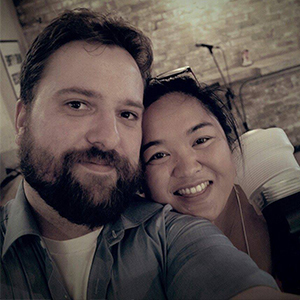 Steph's at Dragonboat so I try to use a D4 and make something edible! D: After the vacation, we were running a little tight on time, and Steph had Dragonboat all weekend. So you get me! 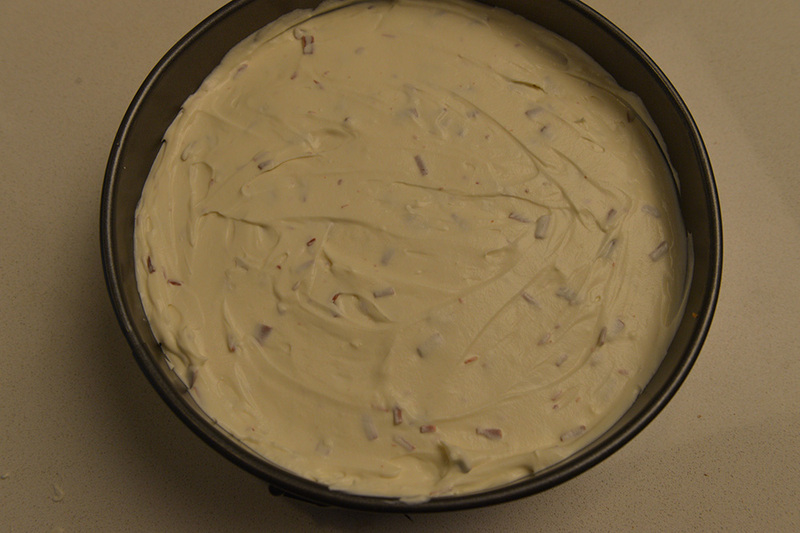 Taking into account what we had kicking around in the fridge/cupboards, I figured I’d try a random cheesecake recipe. Basically, I did Nanaimo bars for a stag & doe, and I bought way too many graham cracker crumbs and too much icing sugar, so I’m trying to find excuses to use it up. 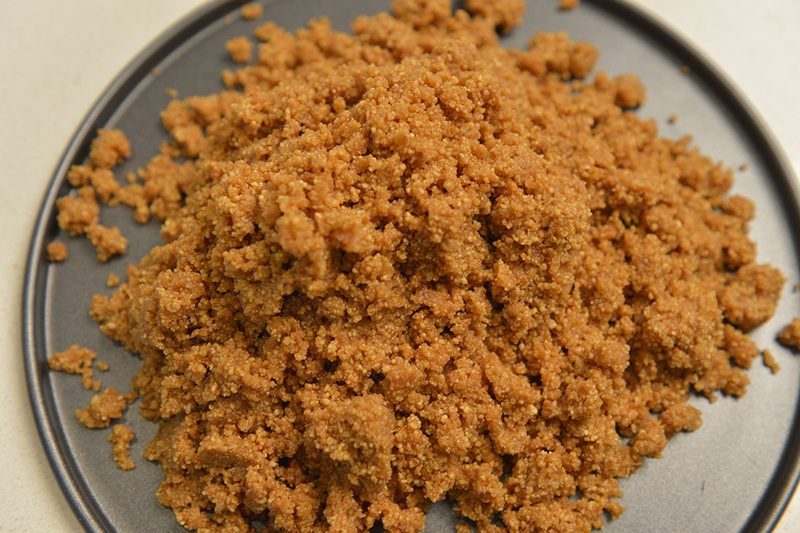 Melt the butter in a saucepan (or in the microwave in a microwavable bowl), add the graham crumbs and mix until integrated. While still warm, press into the bottom of a springform pan, then let sit in the fridge for ~ an hour. While cooling, grate the chocolate. 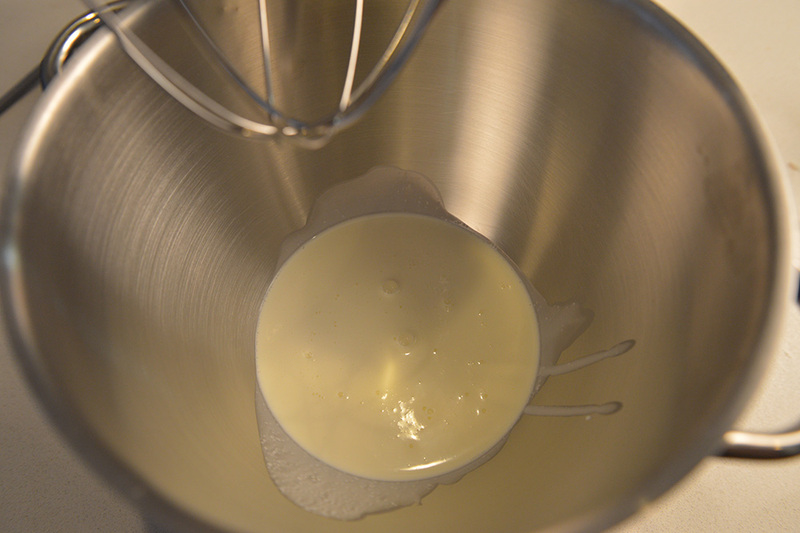 In a bowl, whip the cream until it form soft peaks. 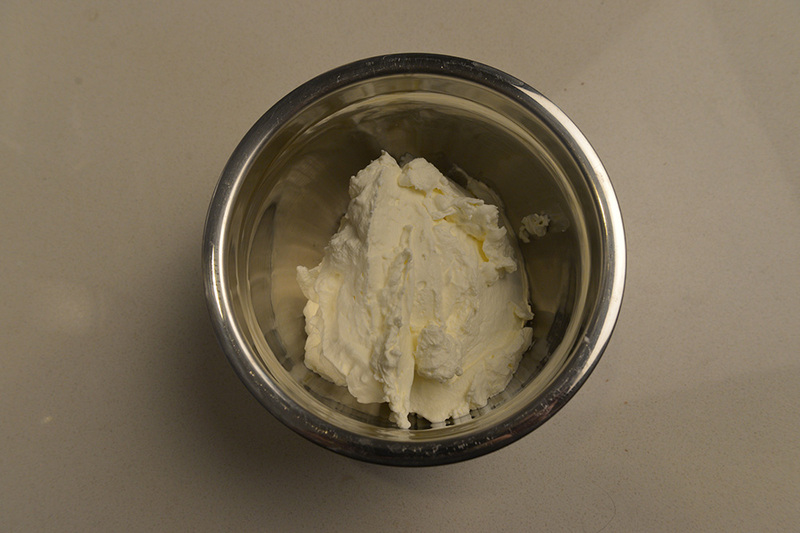 Separately, beat the cream cheese until soft. Beat in the icing sugar and the Bailey’s. 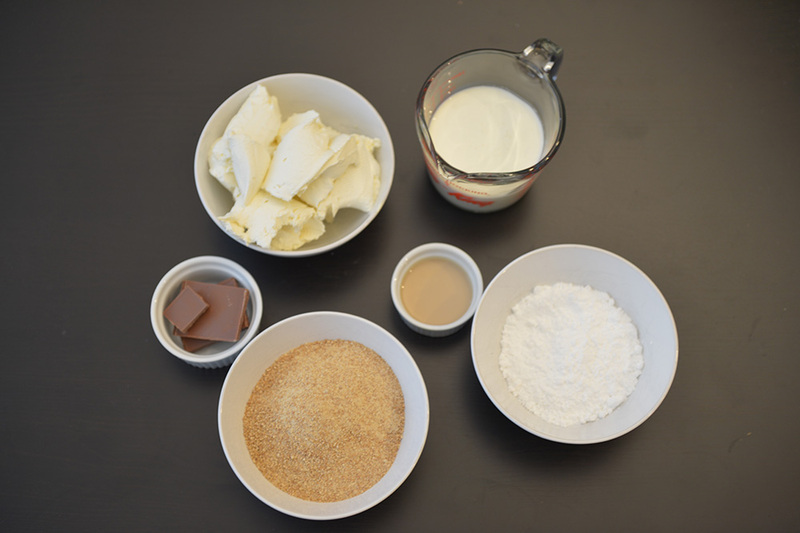 Fold in the whipped cream and 3/4 of the chocolate. When smooth, spread onto the base. Refrigerate and allow to set for at least 2 hours. 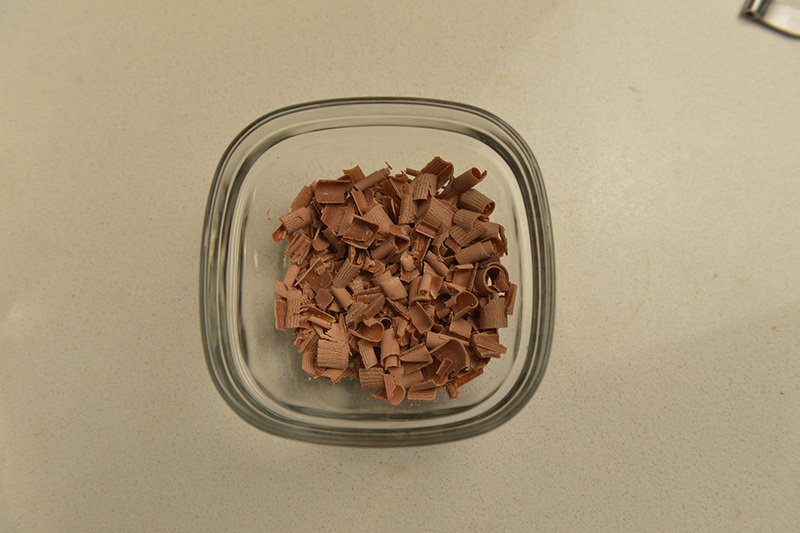 To serve, remove from the pan and decorate with remaining grated chocolate. 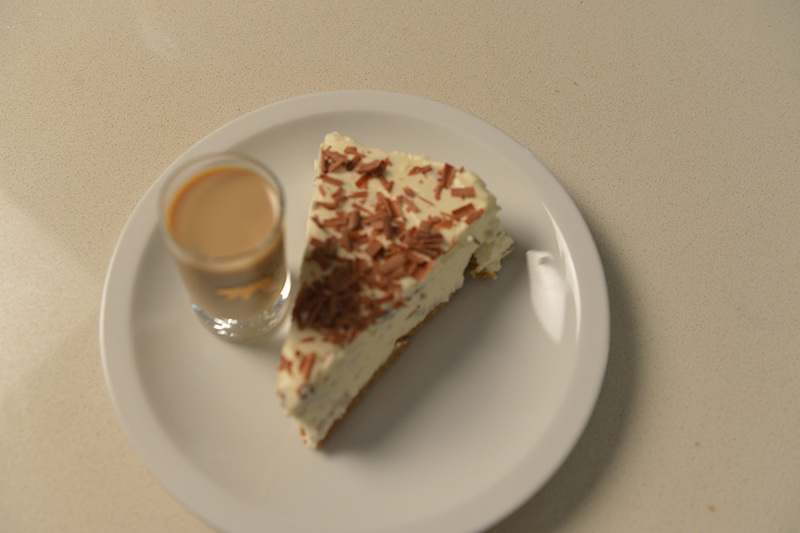 D: Well.. I’d call it more a Bailey’s Irish Cream Pie than a Cheesecake really. I went into it suspicious of it not having any gelatin or another ingredient to assist with firming it up, but that’s most of what encouraged me to try it. 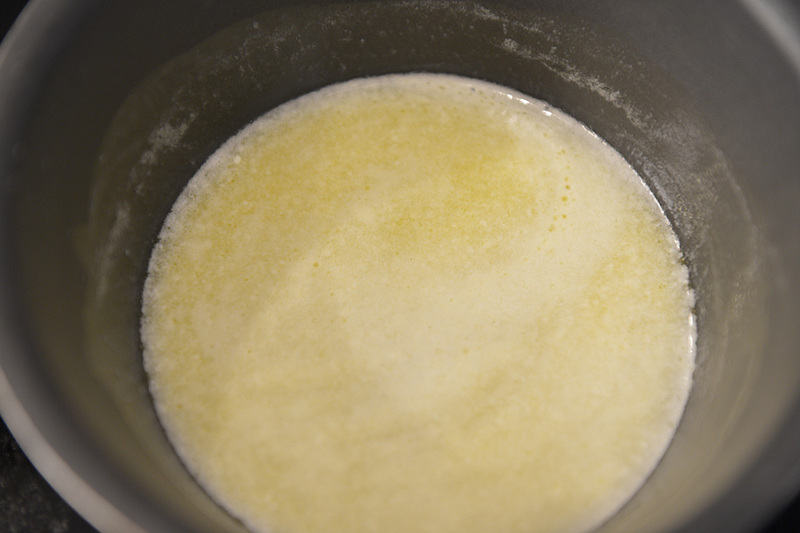 I may have also overwhipped the cheese as well, maybe leaving it a bit more dense would keep the texture better. But if you whip it closer to what you would with a normal cheesecake, it ends up too light. 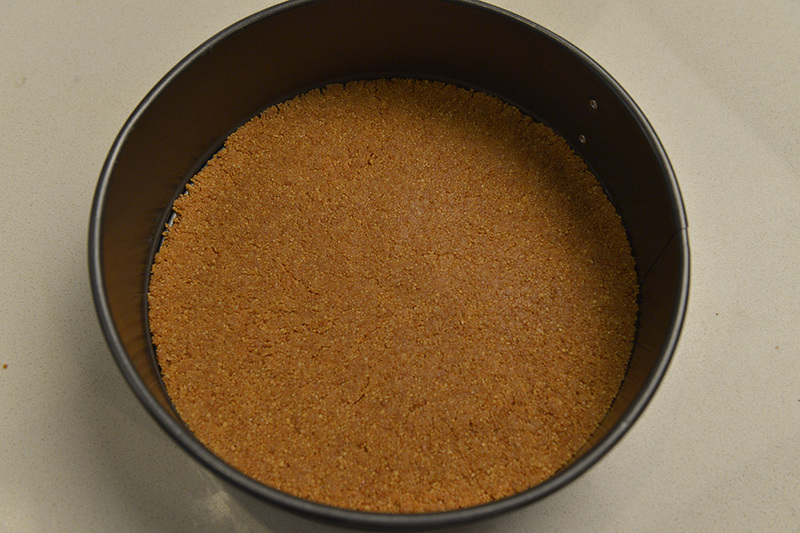 The texture is.. pretty wrong compared to other similar cheesecakes, let alone a standard baked model. I basically ended up with one of those frozen chocolate cream pies, but without the chocolate. 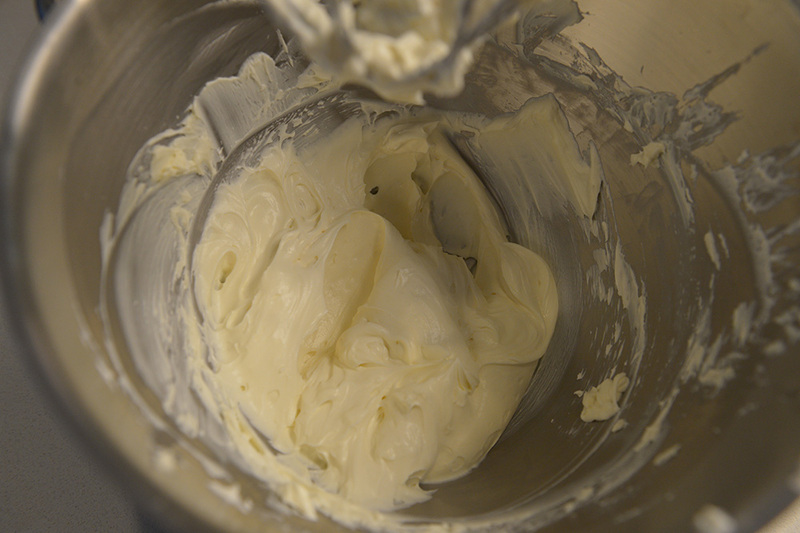 We’ll see if it seizes up more overnight, but I think it’s mostly just it being overwhipped + the whipped cream. Too fluffy, feels wrong, tates okay. The shot of Bailey’s with it helps.